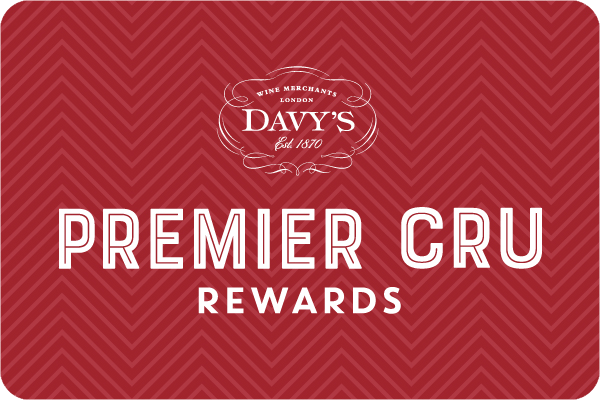 Wine has been at the heart of Davy’s since 1870. Our unique relationships with the world’s finest winemakers and châteaux go back five generations and we still select and ship our own wines. As we are totally independent, we have the freedom to be very selective about the wines we offer you. So many of the bottles on our list are exclusive to us, meaning that at you are always guaranteed to discover interesting wines in a Davy’s wine bar, that you will not find elsewhere. We’re sure that you will enjoy the wines in our wine bars so all of them are also available to take away at shop prices to enjoy at home. For larger orders and to discover our full range of over 500 wines, take some time to browse online shop. We offer a modern take on classic British cooking, using carefully chosen ingredients to create quality dishes which our customers return for year after year; like our aged steaks, Cornish crab cakes or delicious sticky toffee pudding. Many dishes also use our famous wines (and beer!) in their ingredients, such as Bangers and Mash, with our much-loved Madeira gravy and Davy’s Old Wallop-battered fish and chips. Seasonality is very important to us. So, in addition to the dining menu, you can also opt for our regularly changing set menus or specials which feature imaginative dishes made with the freshest produce from our favourite suppliers. Light, vegetarian and vegan options are also available. Our food would be nothing without quality ingredients and our executive chef, Sean Davies, spends considerable time finding the right suppliers, from the UK wherever possible, and then working closely with them to ensure that we are sourcing the best produce possible. Visit the web page of your local Davy’s wine bar to find out what is cooking this week.